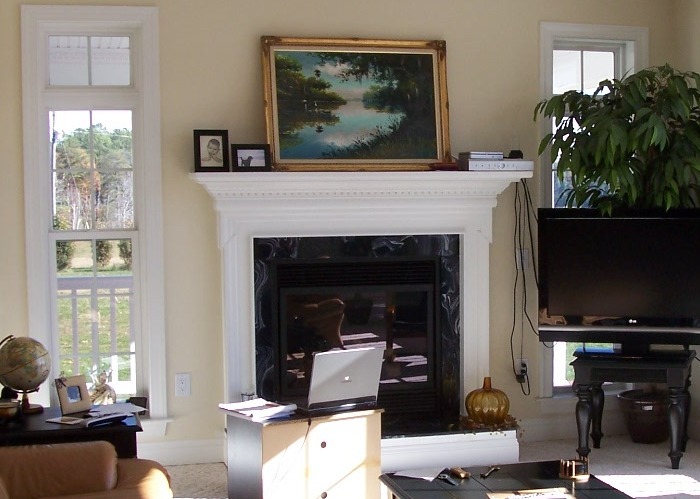 Mike Fusco Builder - On this page we have some fireplaces built in Excel Homes houses. There is one fireplace at the end from a house I stick built. 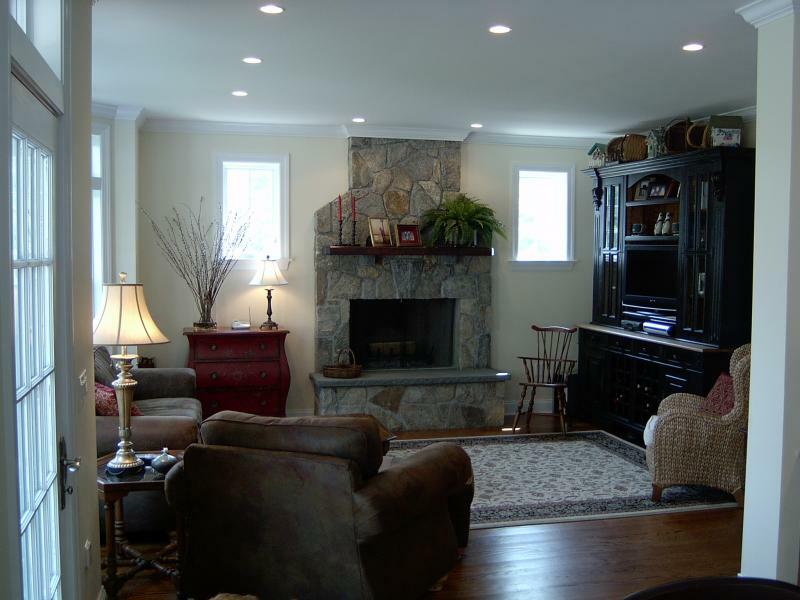 On this page we have some fireplaces built in Excel Homes houses. There is one fireplace at the end from a house I stick built. 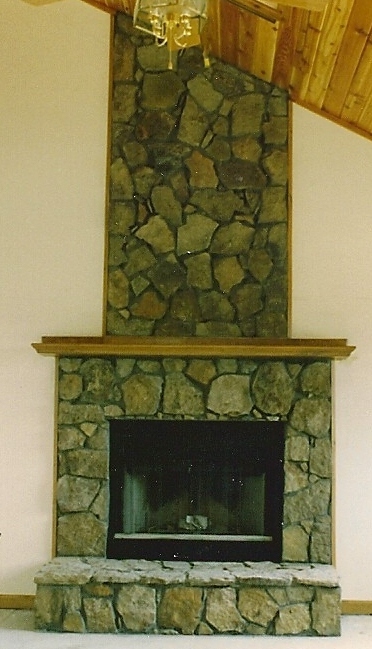 The next two fireplace pictures are from a house Mike stick built. These are a few fireplaces. There are other types I can build into a new house.